Grass is difficult to maintain sometimes. It tends to get patchy or muddy after rain. And that’s not all. Request a quote today! We ensure you that you have a maintenance-free surface. 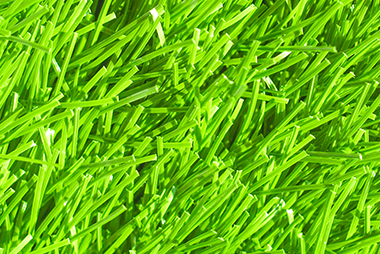 Bear in mind that we will use the best quality artificial grass. Our lawn experts will provide you with the high-quality service that you deserve. Connect with an adviser now to get a very quick quote. Great money savings. You don’t need to water, mow, fertilise, or repair your new grass. It’s such low maintenance! An on site price estimation by a specialist, if requested. 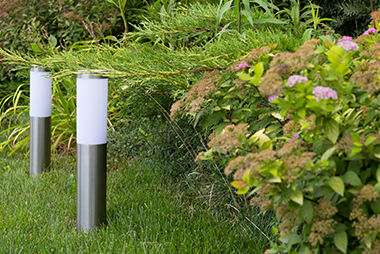 A visually appealing area that'll stay a strong, bright green all year round. There won’t be any yellow patches. A clean, hygienic area where your pets and children can run and play. Remember - artificial turf is completely bacteria free. Run out of storage in your garden? 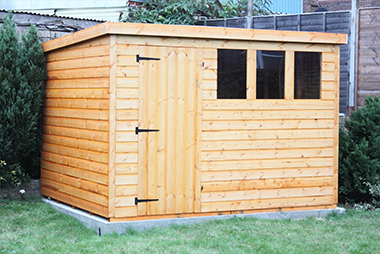 Shed installation is the perfect solution. 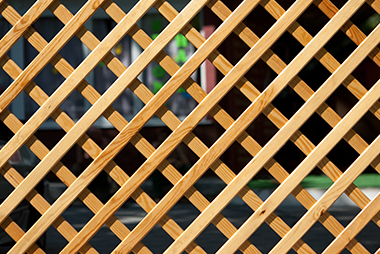 Want to give your outdoor space a new layout? Then it’s imperative that professional levelling is performed first. 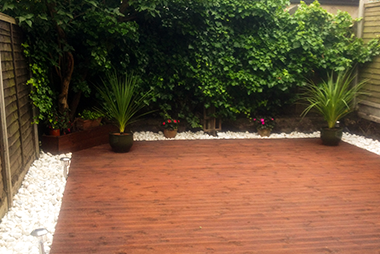 Combine one or both of these services with our artificial grass laying in London to qualify for a discount. Want to get started? Connect with us and tell us what you need. We’ll visit you at your property. And present you with a wide selection of artificial grass laying options for your London service. Once the area you want covered has been measured you’ll be sent a fixed estimate. If you approve, we’ll start working. Soon after you’ll have the rich, green space you wanted. You won’t have to mow it ever again. After the laying process, the artificial turf requires very little maintenance. So it’s ideal for your holiday home and other temporary residences. What’s more, it looks good at all times of the year – rain or shine. The grass will stay the exact same shade of green. What will you do with your new surface? Play football. Host parties. Play with your pets… Enjoy! Your service will be completed by passionate, experienced technicians. Your opinions and requirements will all be taken into account. And you’ll be treated with the utmost respect and consideration. Contact us by phone or online. 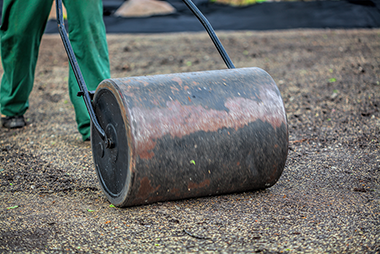 Expert artificial turf laying advisers can be reached round-the-clock for your convenience.